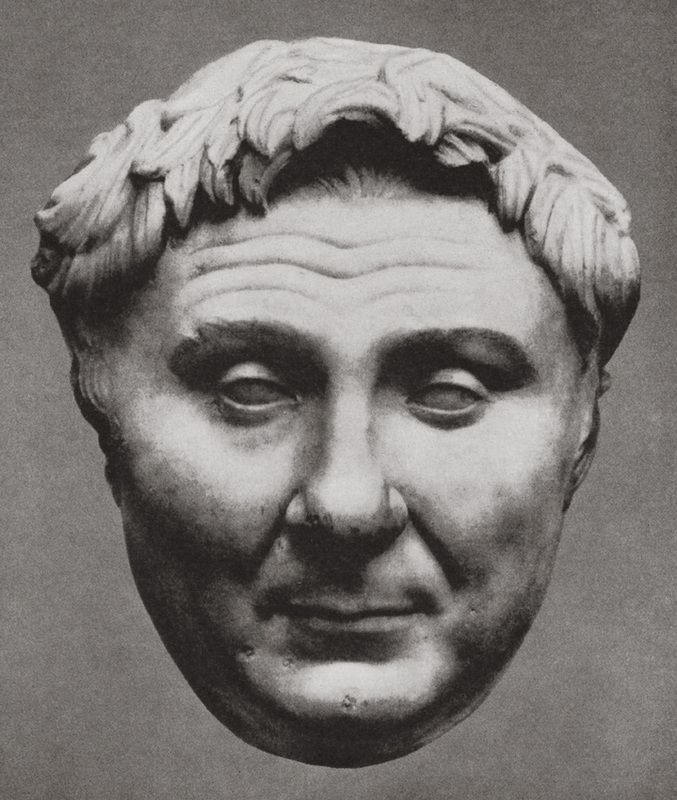 Portrait of Pompey the Great. Found in 1885 in the tomb of the Licinii near Porta Pia in Rome. © Photo, text: N. N. Britova, N. M. Loseva, N. A. Sidorova. Rimskii skulpturnyi portret. M., “Iskusstvo”, 1975, s. 23—24, ill. 25.